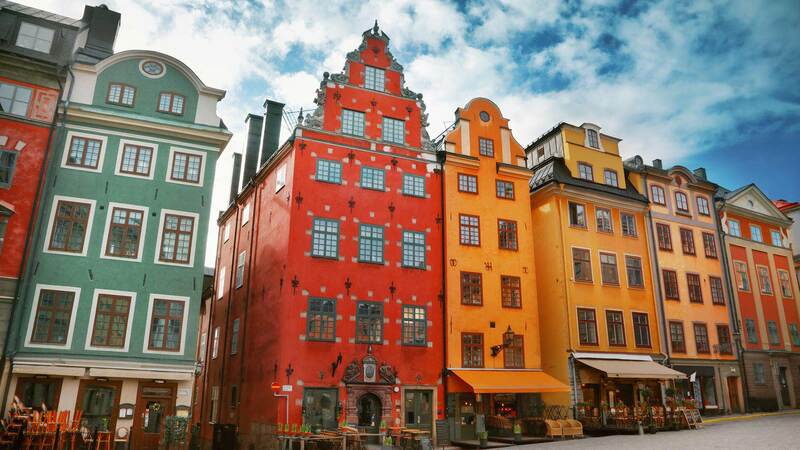 The Nordic countries are a region of extraordinary natural phenomena and historic cities, just bursting with culture. From palaces to parks, scenic railways to cruise ships, this intimate self drive tour will take you on a thrilling journey through Nordic kingdoms and their magnificent royal capitals, home to 21st century Kings and Queens. 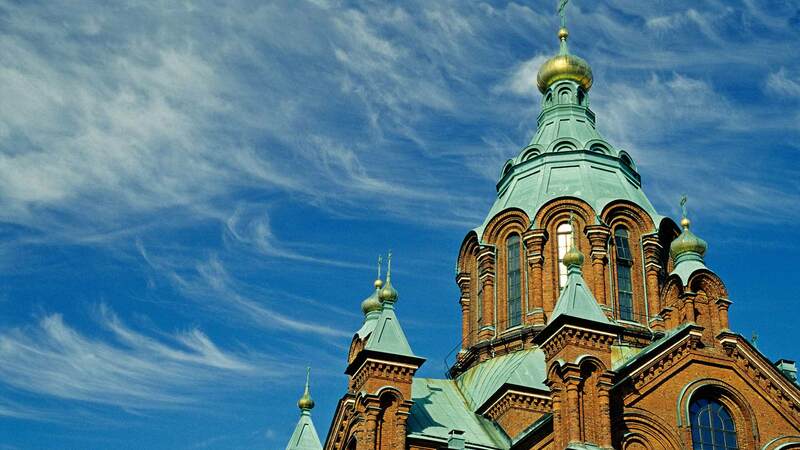 Highlights: Helsinki’s Uspenski Cathedral and Sibelius Park, Stockholm’s Royal Castle and City Hall, Kingdom of Crystal, Copenhagen’s Christiansborg Palace and the Little Mermaid, Viking ships, the Oslo fjord and Polar Exploration ship Fram. Spend overnight in the comfort of your cabin on board the ship. 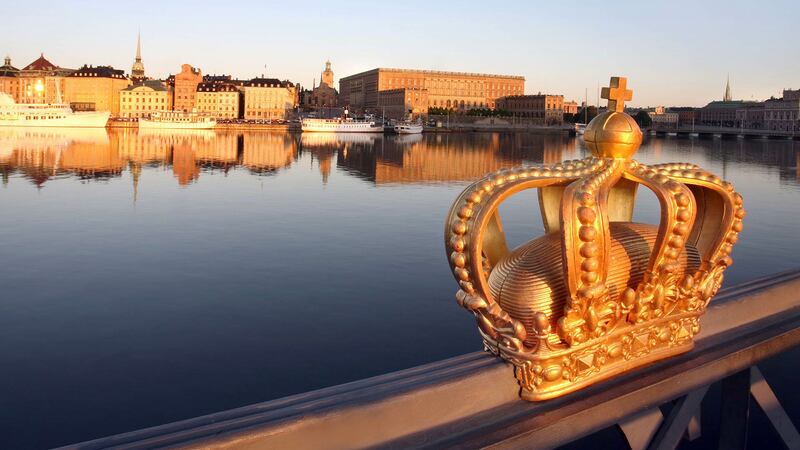 Enjoy breakfast on board as your ship sails through the Archipelago of over 24,000 islands and islets and arrives into Stockholm, the city of senses and the capital of Sweden. Built on 14 islands, you are never far from the water in Stockholm. After checking in at your centrally located hotel, you will have the rest of the day to check out all of what Stockholm has to offer. We recommend getting My Stockholm Pass, which gives you free admission to a total of 75 experiences, free sightseeing tours, discounts to a number of restaurants, shops and much more. 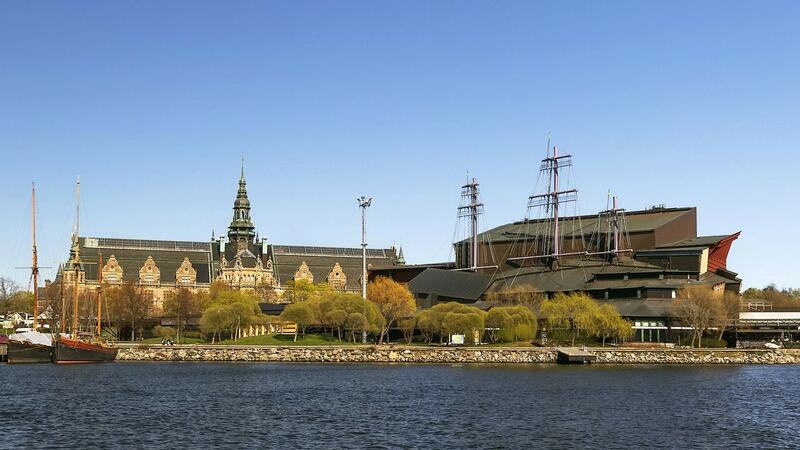 A visit to the Vasa Ship Museum and the City Hall, with its famous Blue Hall, where the Nobel Prize banquet is held each year, is highly recommended. Following a traditional Scandinavian buffet breakfast, you will pick up your rental car and start your drive south. Drive through the pleasant countryside of Southern Sweden to the city of Kalmar, beautifully situated by the Baltic Sea. 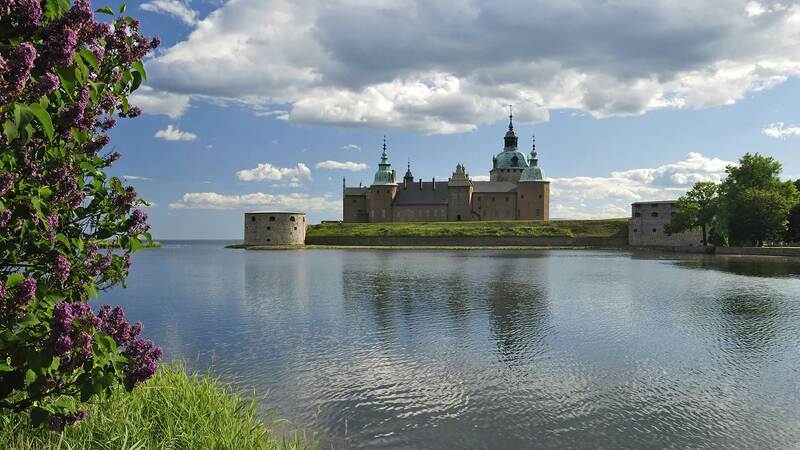 Visit the Kalmar Castle, strategically important to Swedish defence in the past. Spend the night in Kalmar. Driving distance approx. 410 km. Drive around the ‘Kingdom of Crystal’ (Glasriket) and visit some of its most famous glassworks. 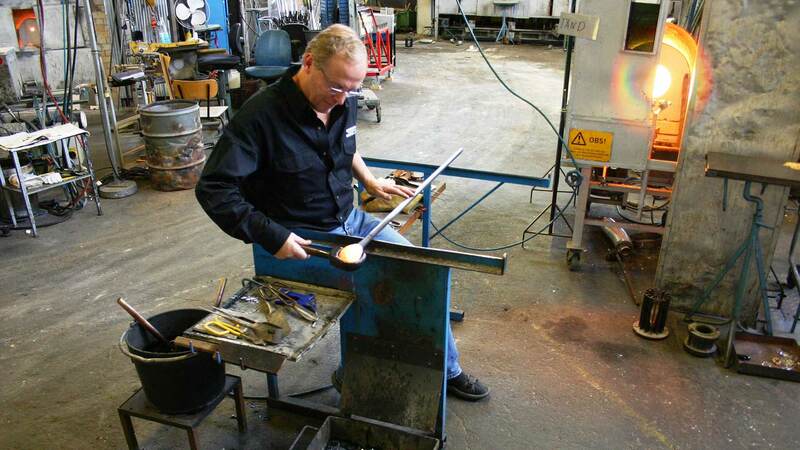 There are more than 50 glassworks in this area, and many of them are open to visitors. You can find special gifts and souvenirs in many of the glasswork stores, which offer good prices. 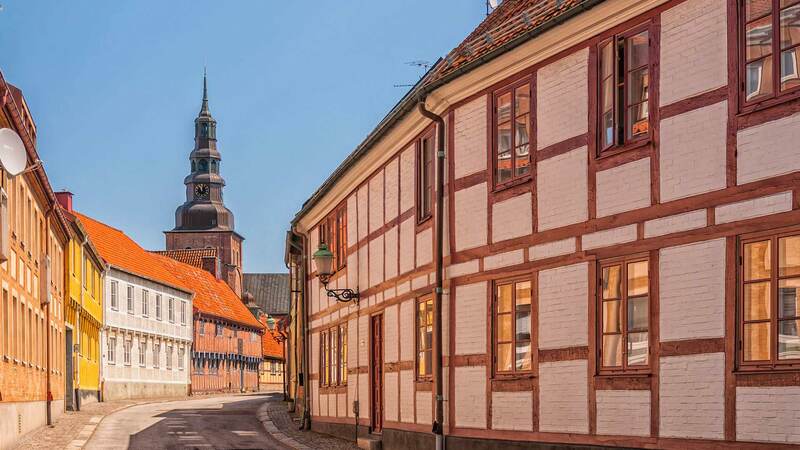 Spend the night in Ystad, with its many small, half-timbered houses. Driving distance approx. 270 km. Day 6: Wonderful, wonderful Copenhagen! Continue west. The drive takes us through the province of Skåne to the city of Malmö. Cross over the new Öresund Bridge and arrive in Denmark and the Royal capital, Copenhagen. 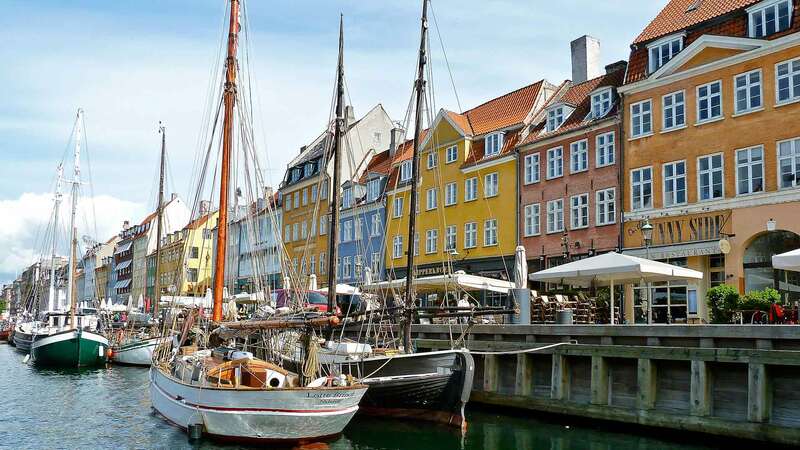 Copenhagen hosts many sights, including the Amalienborg Palace, Christiansborg Palace (seat of the Danish Parliament), Hans Christian Andersen's statue, Gefion Fountain, the old harbour of Nyhavn, the famous Little Mermaid and many other popular sights. 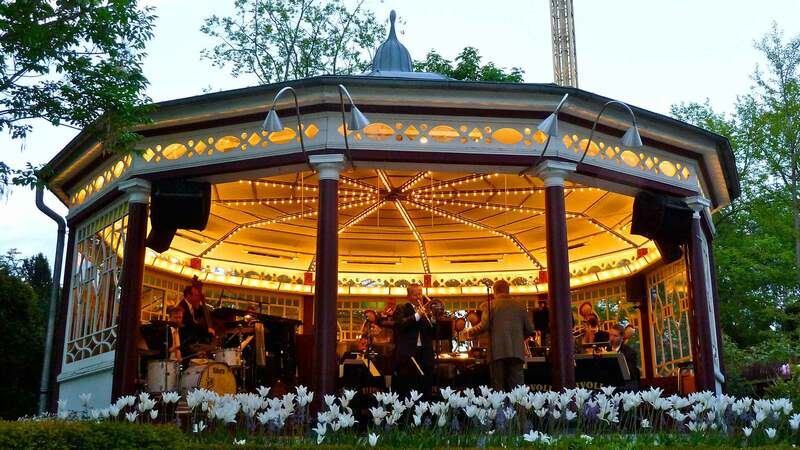 In the afternoon, we recommend a wander down the popular pedestrian shopping street, Strøget, or maybe a canal tour or visit to the famous Tivoli Garden. Driving distance approx. 120 km. After a tasty Danish buffet breakfast, you can take your pick of Copenhagen’s many shopping and sightseeing opportunities. In the late afternoon, you will board an overnight cruise to Oslo. The ship cruises gently up the Kattegat Sund on its way to Oslo. There’s both dancing and entertainment available and also a great opportunity to just relax and watch the sunset out on deck. Sailing up the scenic Oslo Fjord, you will reach the Norwegian capital early in the morning, ready for a day of leisure. 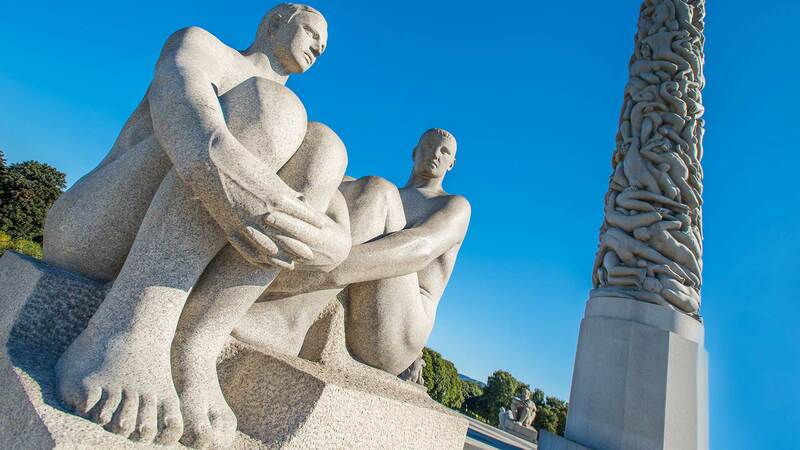 While in Oslo, we recommend you see the world-famous Viking Ships, the Polar Exploration ship Fram, the amazing Vigeland Sculpture Park and other famous sights. On your drive east from Oslo, make a stop at the Klässbols Linen Mill, which is open to visitors; here you’ll find quality linen goods for sale. Products from Klässbols are used by the Swedish Royal family, by Swedish embassies around the world, and by the hotels that accommodate the Nobel ceremony visitors. 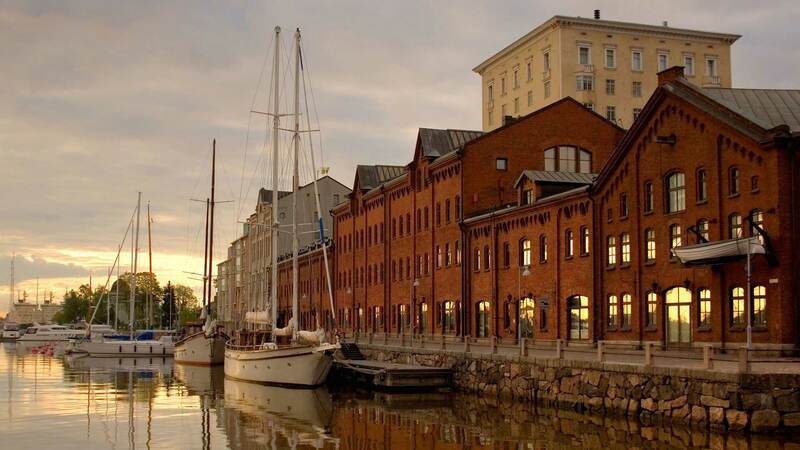 You will then pass the city of Karlstad, known as the city of sunshine, which lies on the river delta where two of Sweden’s great natural waterways meet; the 500 km long Klara River and the mighty Lake Vänern, with its archipelago of 22,000 islands. Where river meets lake, you can enjoy this unique delta environment on its hiking trails or on a boat trip. Karlstad is also home to Värmland’s Museum, containing the world’s premier exhibition of the Värmland artists, as well as international artists and a fascinating multimedia presentation of the province Värmland’s history. Continue east towards Örebro and don´t miss the 15 meters high Picasso sculpture in Kristinehamn, donated to the city by the artist in 1964. Continue to Örebro and stay the night. After breakfast, explore this little city and visit the 14th century Örebro Castle and walk through the Wadköping area. Wadköping area is an open air museum, with buildings and houses from the 17th, 18th and 19th centuries. The houses and buildings were moved here to make room for new houses in the city. When ready, continue east back to Stockholm, where you will drop off your rental car and spend the night. Today you will have time off to explore the city’s amazing Old Town, with its narrow alleys and beautiful medieval houses. 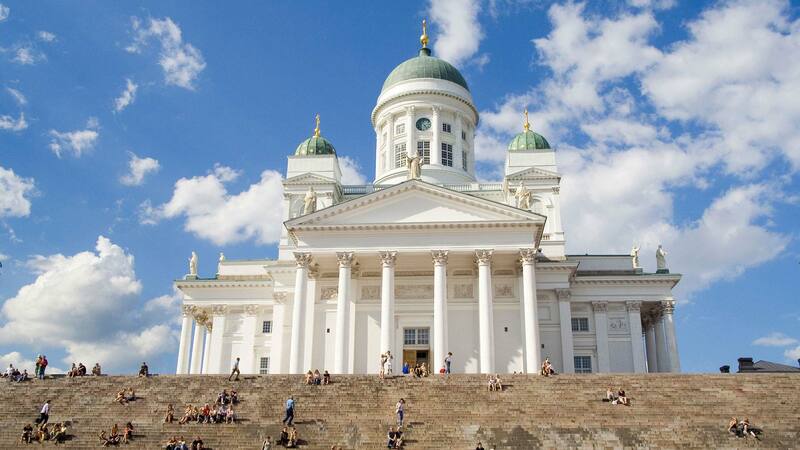 In late afternoon, you will take an overnight cruise back to Helsinki. Enjoy a nice breakfast onboard as you sail towards Finland. Arrive at Helsinki harbour around 10:30. Passengers departing with an afternoon flight will have time for some last-minute shopping - a perfect way to end your holiday. To get from to the airport we recommend taking the airport bus from Helsinki Central Station. Wonderful experience with Nordic Visitor. Overall a wonderful trip and wonderful experience with Nordic Visitor. This was an amazing tour for us to take as a family holiday (with teenagers) giving us a little insight into each country. Clearly planned to make the most of each city. Very good experience with your company right from the first query through to the final part of the tour. We had a fantastic, memorable time, with just the right amount of planned activities and free time to explore on our own. Many thanks to Irja! ...We were glad to have the printed maps supplied by Nordic Visitor. We were very pleased with the decision to up-grade from 'Standard' to 'Superior' accomodation. The 'Commodore Class' on the Ferry was very welcome. The car was upgraded as well, fantastic! We already have recommended your tours to family.